In this retrospective, find out all the exciting details of phase 2 – the lineup of the event, which 5 teams bagged the funded incubator programme and $4000 cash prize and what were their brilliant ideas. 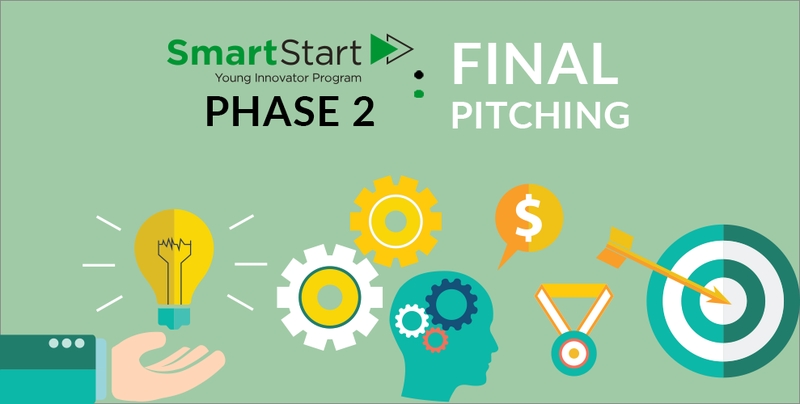 SmartStart Young Innovator Programme Phase 2: Final Pitching is here! 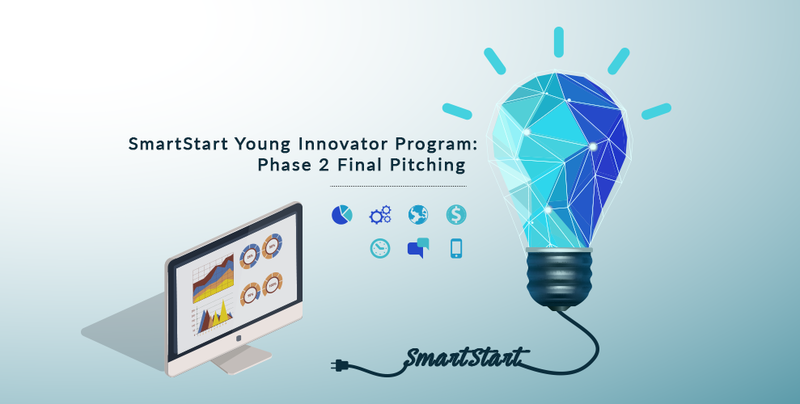 The conclusion of SmartStart’s phase 2 is here. Teams are now just one step away from their chance to receive 4,000 USD and a funded incubator program. Who are the ones that will come out tops? Read on to find out. 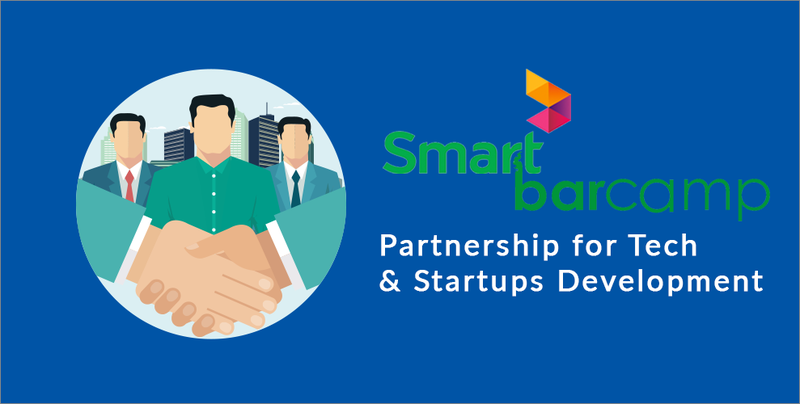 Two major players of the tech scene have come together to bring the scene and the startups within to greater heights! Read on to find out all the details of this promising partnership. 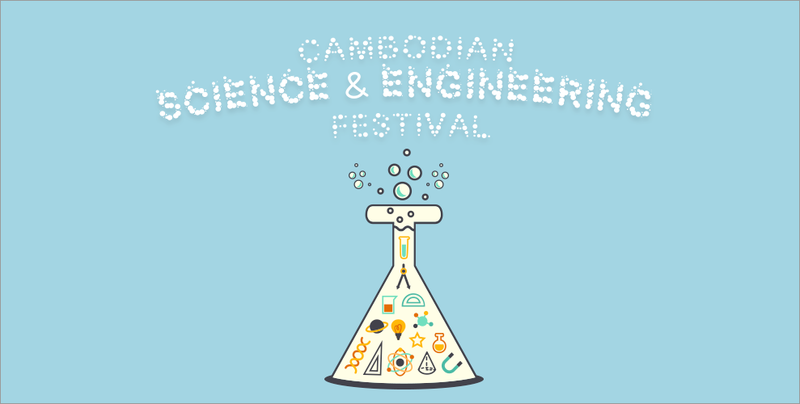 Cambodian Science & Engineering Festival 2017: 3 Days of Fun-Filled STEM. Learning about STEM definitely stems from here!